They save you from the Arizona heat. 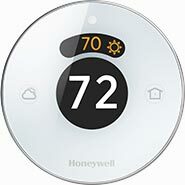 Control your indoor comfort like never before. 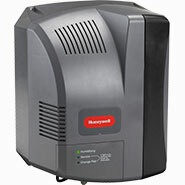 Whole house air filtration for healthier air. These keep you cool & also warm on desert nights. Not only do they heat, but an A/C depends on them. 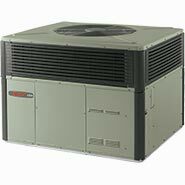 Ductless systems keep any living space cool. Proper humidity means greater comfort. 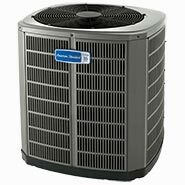 They're used by a heat pump for conditioned air. Comfort in a single outdoor footprint install. 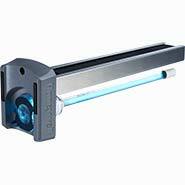 Ultraviolet air treatment kills mold and bacteria. 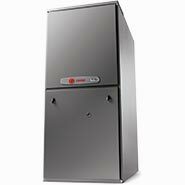 Do you have an office or living space that doesn’t have access to ductwork? Window and floor units make so much noise they take the fun out of being comfortable! The good news is that you can bring quiet, efficient comfort to any living space with a ductless air conditioning solution from Al and Riley’s! 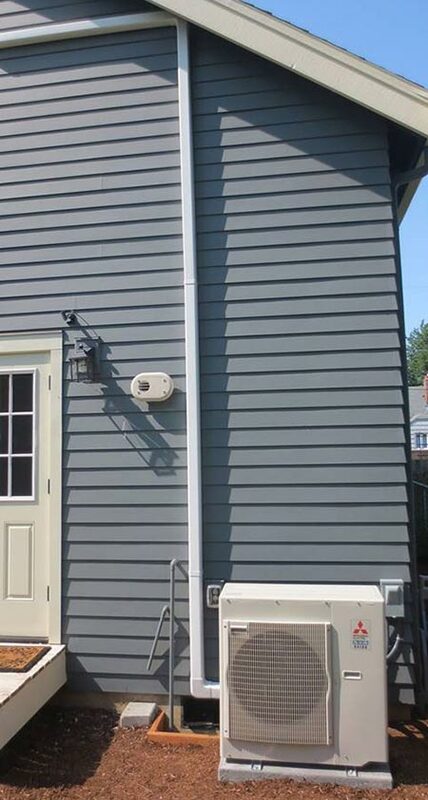 Ductless systems are also called “mini-splits” because part of the equipment is located outside the home, and part of the equipment is located inside the home as with a normal heating and air system. 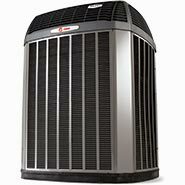 The difference in ductless is that the indoor equipment is small, and designed to service a single area. 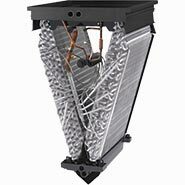 The indoor air handler is either mounted on the wall or recessed in the ceiling, and it’s connected to an outdoor ductless air conditioner or heat pump. 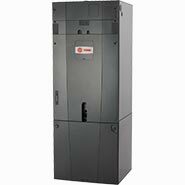 Multiple rooms can be served by a single outdoor unit powering more than one indoor air handler. 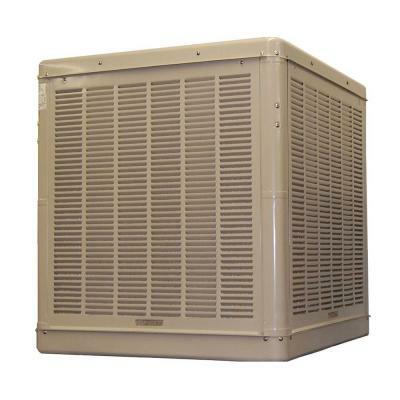 For more information about a ductless air conditioning and heating system for your living space, call us today! 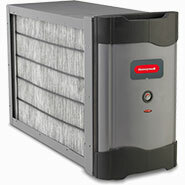 Al and Riley’s is a leading, trusted Casa Grande air conditioning company.